Are you looking for a Pre Purchase Property Inspection Frankston? Peninsula Property Inspections are your local property inspection experts, with over 10 years experience. 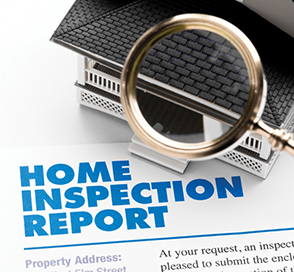 We provide same day reports and a fixed fee for our professional inspection service.